“Charity [means] far more than a feeling of benevolence,” taught President Henry B. Eyring, First Counselor in the First Presidency. 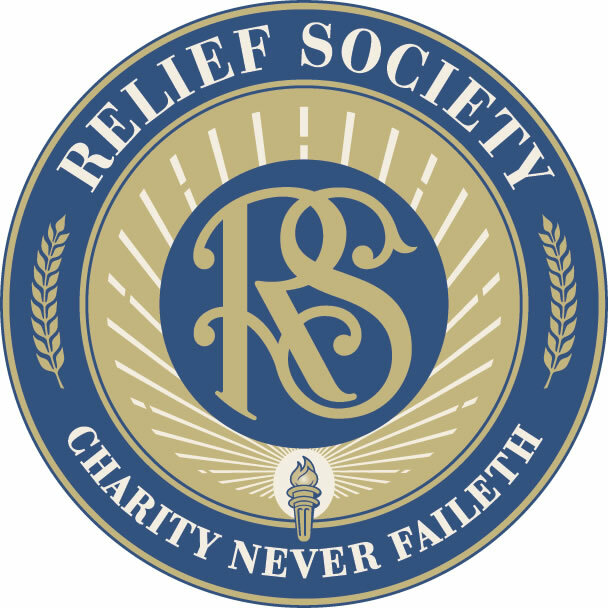 “Charity is born of faith in the Lord Jesus Christ and is an effect of His Atonement.”1 For Relief Society sisters, visiting teaching can be charity in action, an important way to exercise our faith in the Savior. Henry B. Eyring, “The Enduring Legacy of Relief Society,” Liahona and Ensign, Nov. 2009, 121. Thomas S. Monson, “Three Goals to Guide You,” Liahona and Ensign, Nov. 2007, 120–21. See Daughters in My Kingdom: The History and Work of Relief Society (2011), 105. Eliza R. Snow, in Daughters in My Kingdom, 108. What am I doing to help my sisters feel that I am a friend who loves and cares for them? How can I become better at watching over and caring for others?